As Arkansas works to complete setting up its medical marijuana program, some people with valid licenses from the state can get marijuana in Oklahoma. 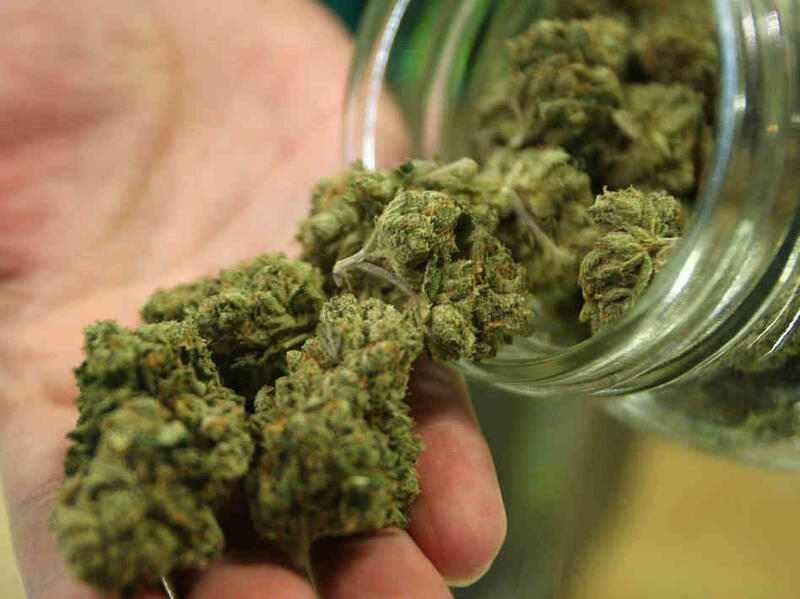 Officials say thousands of Arkansas residents with valid medical marijuana licenses can receive a temporary medical marijuana adult license in Oklahoma. The Oklahoma Medical Marijuana Authority has issued more than 33,000 patient licenses since voters overwhelmingly authorized medical cannabis in June. And KFSM reports residents of Arkansas and other states with state-issued medical marijuana licenses can apply for a temporary license in Oklahoma. The temporary license lasts for 30 days. It can be renewed but can't exceed the expiration date on the out-of-state license. Arkansas health officials say more than 6,400 patients in the state have been approved for medicinal cards but it's unclear if those cards have been issued. Arkansas voters legalized medical marijuana in 2016 but it's not yet available in the state. Two startups located in Little Rock and Jonesboro posted the highest scores among the nearly 200 medical marijuana dispensary applications that were unexpectedly released late Thursday afternoon by the state Medical Marijuana Commission (MMC). The Freedom of Information document dump comes one day after the five-person MMC board, chaired by Dr. Ronda Henry-Tillman, postponed a highly-anticipated meeting scheduled for Wednesday to announce the dispensary scores from a pool of nearly 198 applications until new board members are seated at a rescheduled meeting on Jan. 9.